Click the button below to add the 1/4" Wine Cellar Oak Beadboard Paneling 4 x 8 to your wish list. 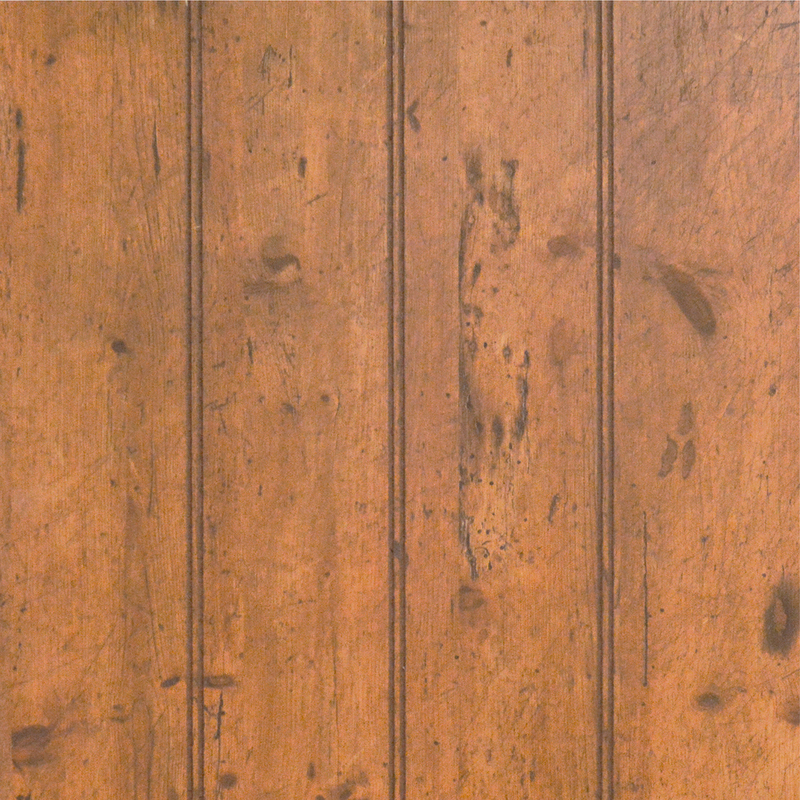 Wine Cellar Oak Beadboard plywood paneling has a balanced combination of rich golden browns and distressed age markings for a gorgeous combination that will add character to your space. The panels are grooved 4 inches apart and are ready to install, with no finishing needed..